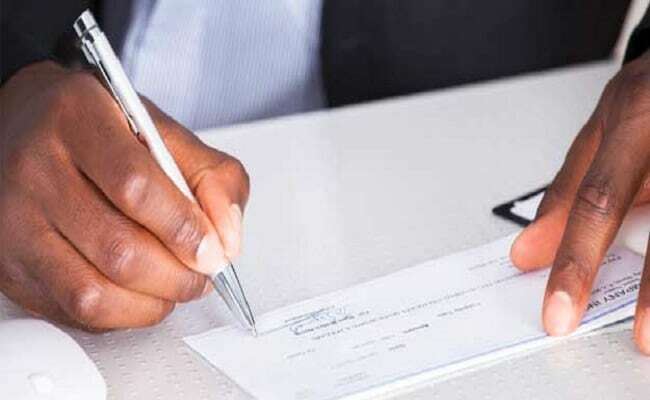 In its yet another attempt towards increasing digital payments in India and taking it towards a cashless economy, the Modi led government is now contemplating to ban cheque books in near future. This would leave citizens with very limited offline means of transferring money. According to the secretary general of CIAT (Confederation of All India Traders), Parveen Khandelwal, there is a high probability of the cheque books being banned in the coming future, to encourage people to make greater use of digital modes of payment. ‘Digital Rath’ the recently held joint initiative of Mastercard and CIAT also promoted the idea of Digital India and the cashless economy, by informing traders about the ease and benefits of making digital payments. As of now a lot of money goes into getting the currency printed and then keeping it safe. If the ban on cheque books is implemented it could be another big blow to traders and business owners, as a majority of transactions after demonetization are happening through cheques. Although more than 90% of the demonetized cash has been brought back in circulation, digital transactions have also increased. If the cheque books are also banned, it will certainly boost digital transactions but will again bring in mass level inconvenience.